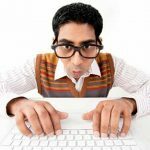 Outsourcing your IT projects has manifold benefits, 5 of which I have discussed in an earlier blog: Outsourcing your IT projects – Should You? 80% of European and US outsourcing firms ranked India as their number one outsourcing destination. 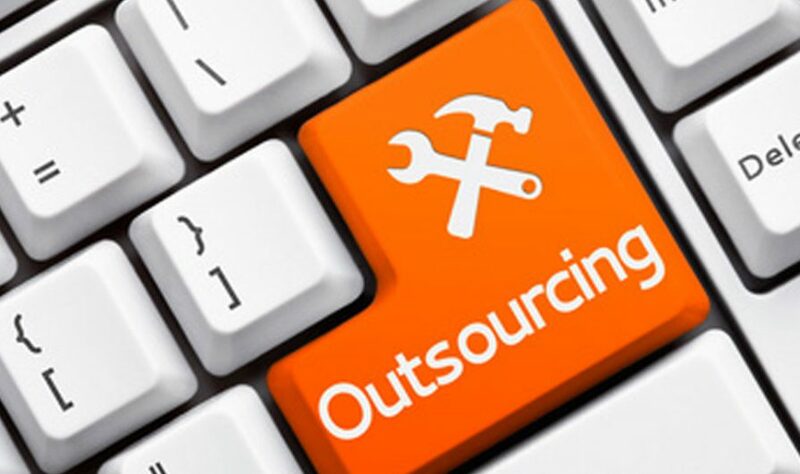 The National Association of Software & Service Companies (NASSCOM) also reported that almost half of all Fortune 500 companies choose to outsource software development to Indian outsourcing firms. 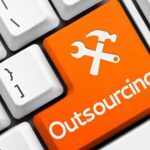 Even though many other countries (including China, Mexico, Ireland and the Philippines) have emerged as major competitors, India has managed to outmaneuver all others and emerge as the top outsourcing destination. This is in their article on – Preferred Outsourcing Destination – India or Philippines, to know how India fares in comparison to Philippines. Mind you though, there are challenges as well. In my experience, recruitment, attrition and people management are the critical success factors. There is also the debate on the cost of people assets. A paper prepared by the Research Department- Institute of Actuaries of India entitled Understanding Salary Escalation trends in the Indian Private sector found that: “Salary growth rates of the Indian private sector have closely conformed to swings in the macroeconomic conditions of the country. Hence, salary decisions are not influenced significantly to firm level dynamics like performance, attrition rate etc.” This could mean that salary increases may not be proportionate to productivity increases. All these things considered, especial care needs to be taken in finding the right IT service provider who will render the best cost benefits without compromising in quality. That being said, the benefits in India includes favorable government policies, fast-developing infrastructure, and an immensely talented work force. No wonder then that the Indian IT outsourcing industry continues to experience a tremendous growth rate of 25–30% per year! My opinion therefore is that each company needs to weigh out the costs and see what best suits them. In any case, the service provider must be chosen with utmost care – therein lies the key to success or failure. If you have any questions on how to go about finding that perfect service provider for your particular IT needs, drop me a line.